What is the Cost of Chargebacks? The Truth Will SHOCK You. 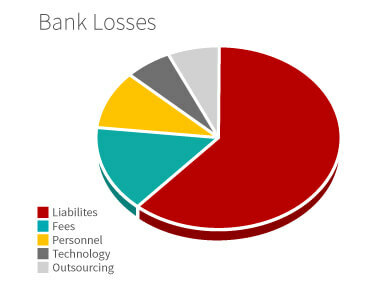 How much do you think businesses lost to chargebacks in 2017? $10 billion? Maybe even $20 billion? If you guessed that the total cost of chargebacks came to $31 billion in a single year…sorry, you’re still not even close. 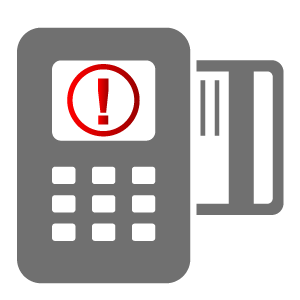 Chargebacks have a profound impact on the bottom line of the entire payments ecosystem. They sap sales revenue and merchandise, they hit businesses with added fees and administrative costs, and they threaten critical relationships between merchants and institutions. All totaled, the losses identified came to roughly $31 billion that year; however, that’s just looking at one part of the picture. The financial impact of chargebacks goes much deeper than just what we can see directly connected to a transaction dispute. Disputes produce broader institutional trends over time that impact merchants, banks and, ultimately, the consumer base. Merchants, afraid of suffering a chargeback, are more likely to adopt strict and inflexible standards for transactions flagged by front-end fraud tools. As a result, eCommerce merchants decline millions of legitimate transactions each year. The average merchant understands that a return is better than a chargeback. As a result, more businesses accept returns against their own business policies and allow return fraud to go unchallenged. Increased chargebacks threaten to push merchants close to established chargeback thresholds. This would mean more merchants losing their MIDs, or at least being forced to work only with high-risk merchant processors…which will typically mean much higher fees. 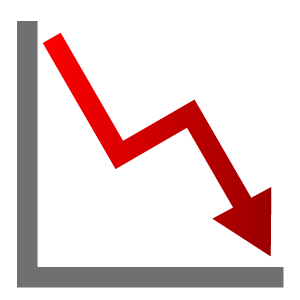 Lost MIDs mean lost revenue sources for acquirers, which would have an immediate impact on their bottom lines. In the longer term, chargebacks necessitate more time and resources dedicated to administration, further squeezing merchant acquirers’ margin of profitability. More chargebacks mean more time spent adjudicating cases, reviewing evidence, and exchanging information back and forth with acquirers and card associations. Like acquirers, issuing banks will also see more and more of their resources dedicated to administrative costs. 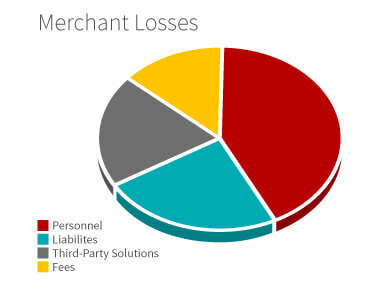 The chargeback costs forced on merchants and banks will ultimately filter back down to the consumer level through increased prices and banking fees. Consumers could experience fewer options, as well as more declined transactions. More than $150 BILLION Every Year. …how much is your share? That’s right: the true financial impact of chargebacks stands at more than $150 billion every year. 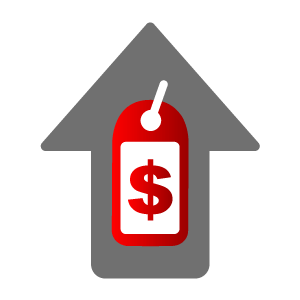 Chargebacks may be an important consumer protection mechanism. However, abuse of the system led to the current situation, which benefits no one. This isn’t a new problem, but it’s become too big to ignore. New processes and technologies like Visa Claims Resolution might reduce some of the burden, but chargeback losses will grow faster than any industry player can respond. There’s only one truly effective response to tackle the problem: Chargebacks911®. 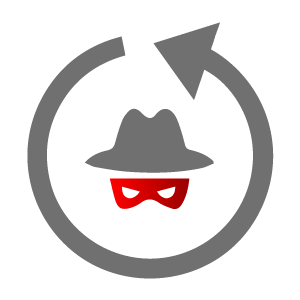 Reactive solutions can only respond to chargebacks. Our dynamic approach works before and after the transaction to fight disputes while fostering long-term chargeback reduction. No one on the market can promise our results, which is why they’re backed by a 100% ROI guarantee…all without jeopardizing customer relations. Don’t Waste Another Dollar…Consult the Pros. The facts speak for themselves: all the lost revenue, false declines, penalties, and additional overhead make chargebacks are a problem you can’t afford to ignore any longer. 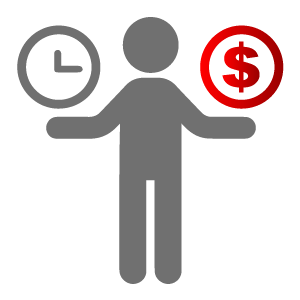 You need a chargeback company…so why settle for anything but the best? 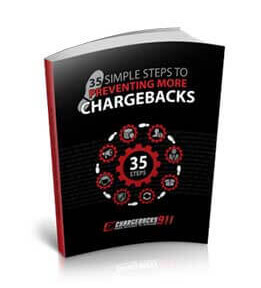 Chargebacks911 offers the industry’s best track record for both fighting chargebacks and preventing disputes. Ready to say “no more” to sky-high chargeback costs? 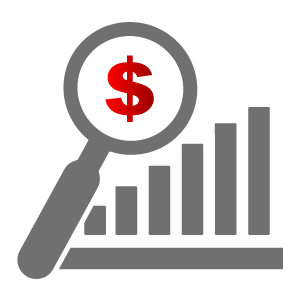 Find out how much you will save with an ROI analysis below.